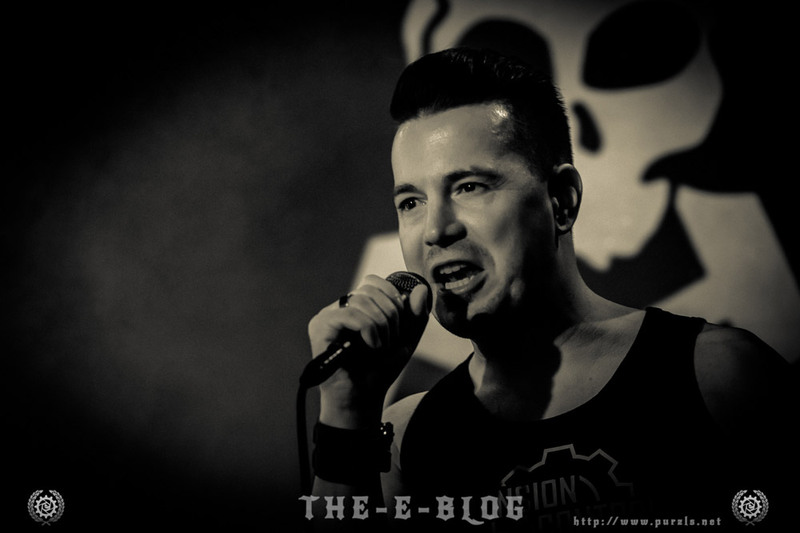 BRANDSATZ Records is the home of electronic punk music such as EBM and others. And it is the home of some selected artists just like ZWEITE JUGEND, Combat Company, TENSION CONTROL, Eli van Vegas and some more. 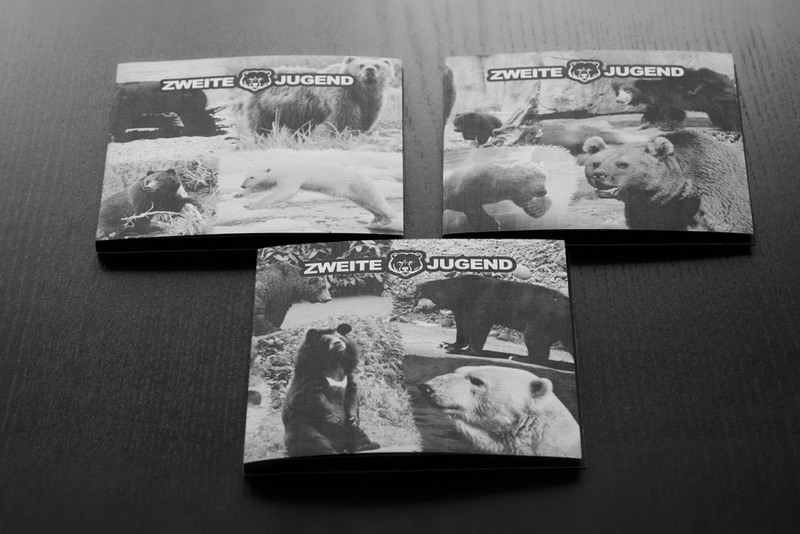 Finally ZWEITE JUGEND announced to release "Leah und Aliss" with us. It will be a download and streming release taken from the upcoming album "Elektronische Körpermusik" which will be out on March 1st 2019. 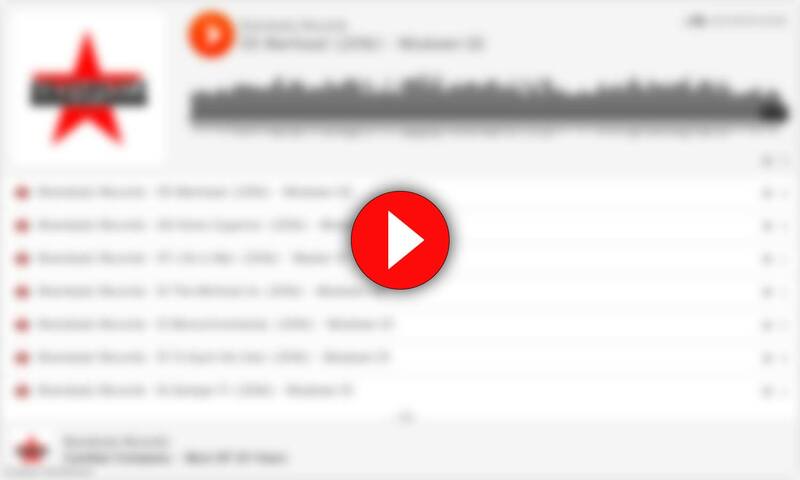 If you hit the button "Load SoundCloud Player", you accept that the soundcloud player is loaded to this website and that the plugin connects directly to the server of soundcloud. Soundcloud gets the information that you have visited this website with your IP address. Details can be found in our privacy section (for an english version please contact us with a mail to commando@brandsatz-records.org). 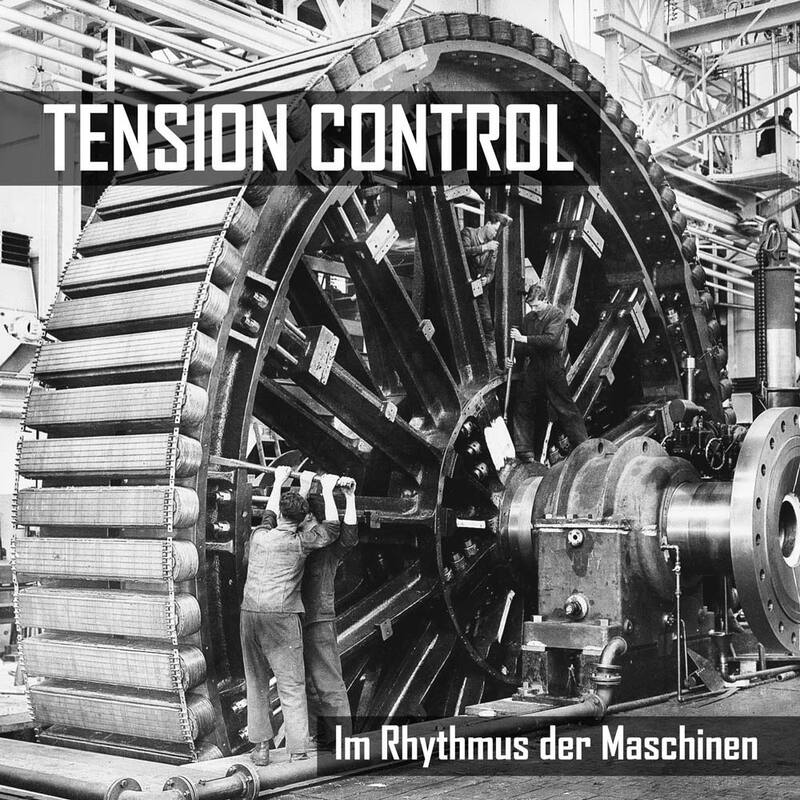 Our next release will be TENSION CONTRON with the CD LP Im Rhythmus der Maschinen. Congrats to Michael from TENSION CONTROL to let us promote and release his first official output. This will happen on Nov. 24th 2017 - physical and digital release. We hurry and keep the pressing plant going as fast as possible to hold the physical copies in hands before the show on Oct. 28th. We would pre-sale them on Nov. 11th. at his DAF support slot. Cross your fingers to let this happen! The COMPANY is not only back on stage, it is for the record stores as well. Finally Eli van Vegas has reached out to re-produce a best-of from a decade of the band's history. Finally the instrumentals are almost produced and before the vocals will be recorded, he presents a sneak preview of the artwork to come. 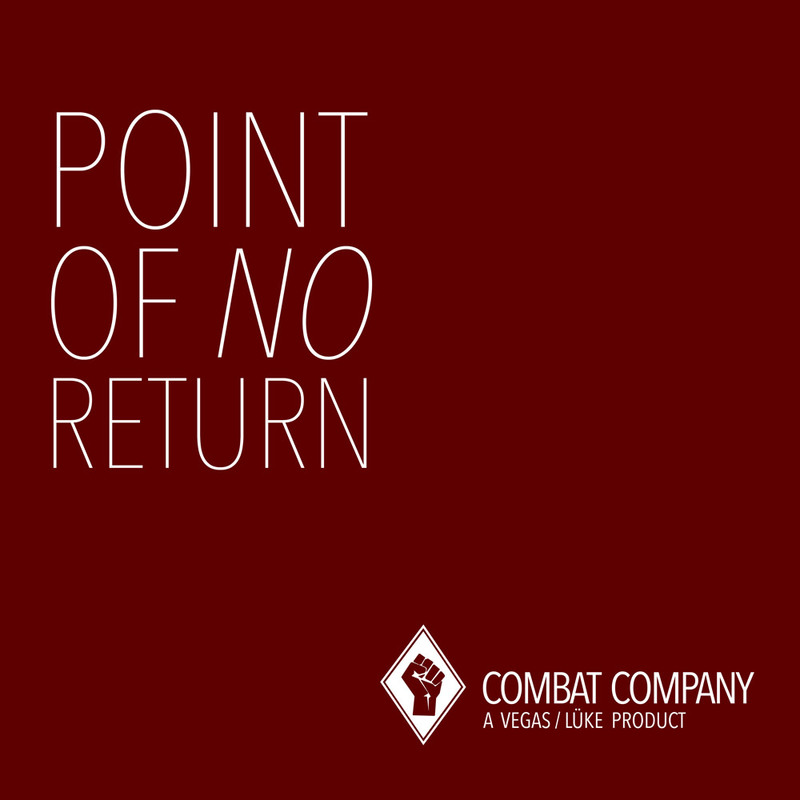 The album will contain up to 18 tracks completely in a new - but oldschool - sound just like the single POINT OF NO RETURN released this year on the band's bandcamp page. 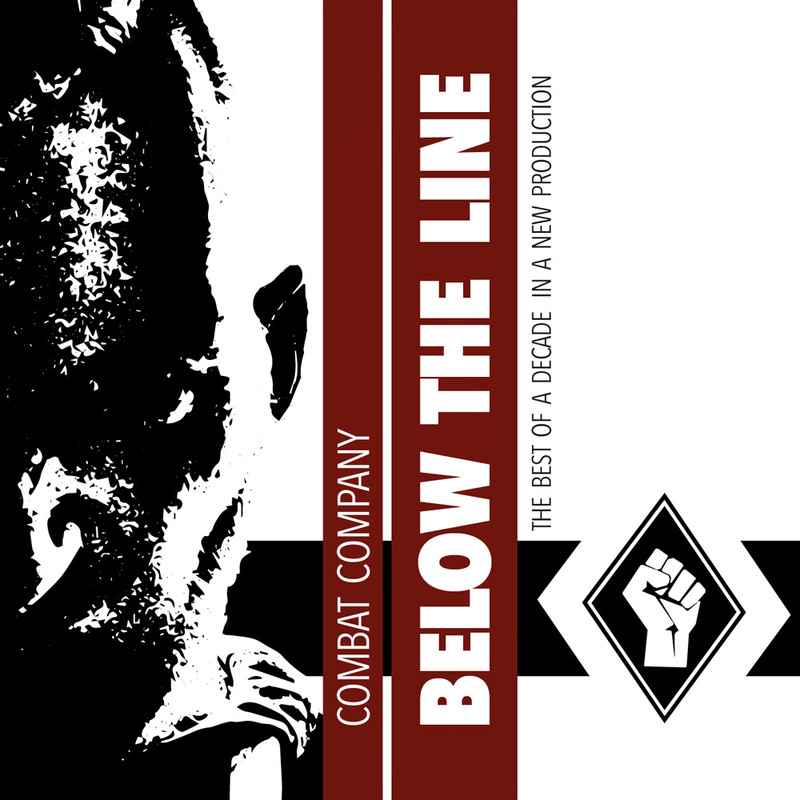 If it fits in all the production processes, Combat Company will release this album called BELOW THE LINE on their show in Stuttgart on Oct. 28th 2017. EDIT: The official release date for BELOW THE LINE limited to 100 copies will be on Oct. 27th 2017. 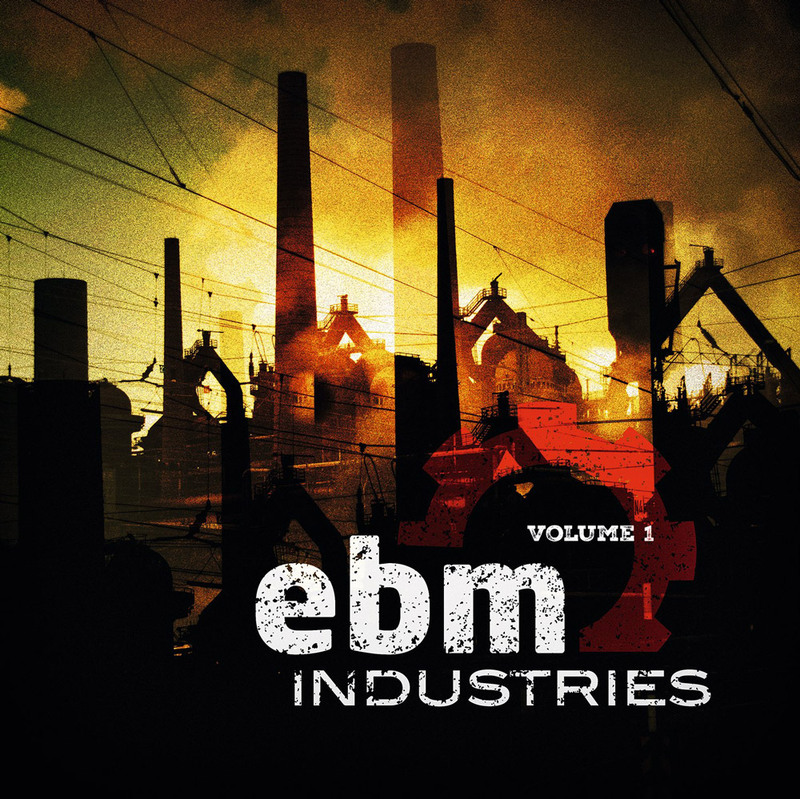 ZWEITE JUGEND are featured on the EBM Industries Vol. 1 Sampler (coming on Emmo.biz Records). The band took hands on Hoch Die Tassen! 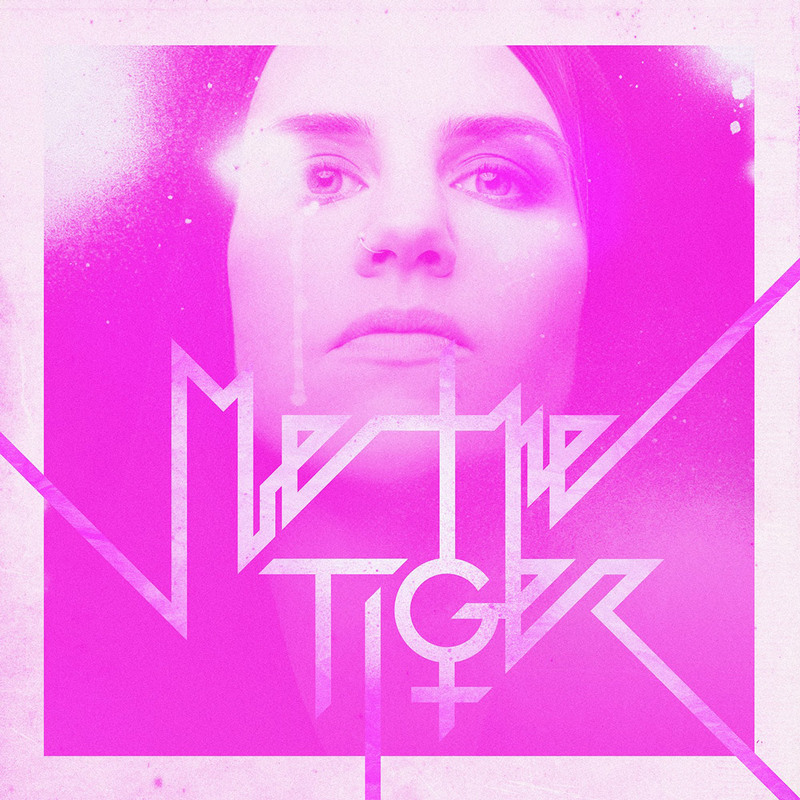 and now release an exclusive edition of the track on this record. It will be released on Oct. 13th 2017 and there will be a (double) vinyl and a CD. And so far as we know there will be a limited box with the CD, the double vinyl, a poster, a patch, lanyard, membercard, slipmat and a cotton bag included. That's a deal! Special release event is at the Summer Stomp 2017 in Kassel. Come on over and join this event to grab your package.